Right in the centre of St. Arnaud, this cottage is a stone throw away from the shop, the Alpine Lodge, the Community Hall and Lake Rotoiti. Lockwood design, the warm timber interior and comfortable decor and furnishings make this a loved Kiwi bach an ideal place to stay. 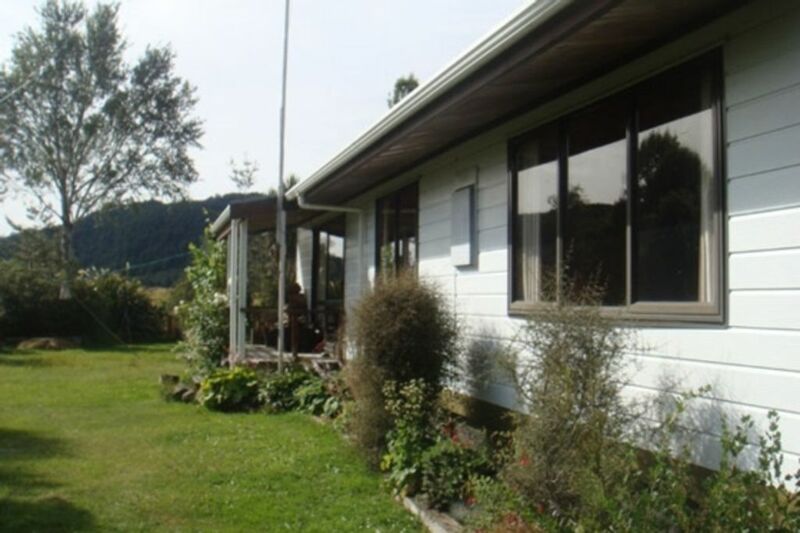 Approx 5 minutes walk to Lake Rotoiti and approx 1 minute walk to St. Arnaud Village Store. A lovely grass section for some backyard cricket! Space to park the boat, Relaxing and Peaceful. This property relies solely on rain water for its water supply. For this reason, please conserve water especially during the dryer months. A really lovely cosy Bach so close to town. It had everything we needed. Very spacious and we had a great night sleep. Basic.Adequate. No frills! very dusty. Very handy location, easy access to lake and mountain bike tracks. Very handy location, easy access to lake and mountain bike tracks. It was awesome.